Arnica – The Healing Carrier Oil New to the Quinessence Aromatherapy Collection for 2012 is infused Arnica Oil, which is renowned for its unique anti-inflammatory, soothing and healing properties. Arnica’s reputation for reducing pain and swelling is both legendary and well deserved, and this is why we included it in the formula for Aroma-botanicals Therapy Base Cream almost 10 years ago! Arnica comes from the perennial Arnica montana. 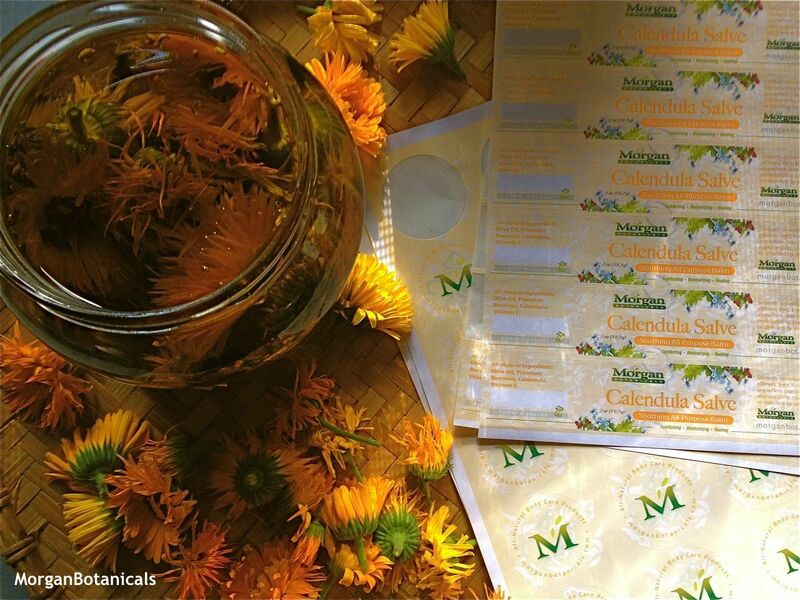 While the herb is considered toxic when ingested, creams, gels, and ointments derived from arnica are sometimes used topically for muscle pain and aching, bruising, osteoarthritis, and inflammation.